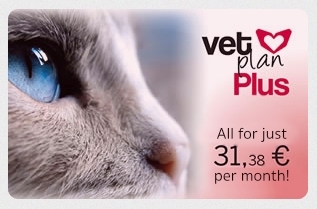 With VetPlan Plus we offer health coverage for your pet that goes further than the Basic plan. It includes, as well as the basic coverage, any necessary hospitalisation and common diagnostic tests without sedation. 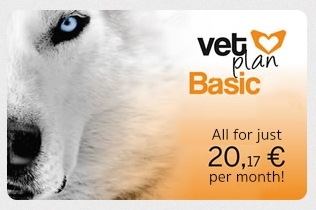 Everything already included in VetPlan Basic, and 3 days Hospitalization if required. Special discounts in our Veterinary Clinic for Pets insured with Pet Plan! If Sedation is necessary, is not included. For other tests ask for a previous estimate.